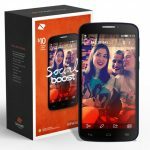 You don’t have to spend big money to buy a decent smartphone these days. With flagship devices more expensive than ever customers are looking for more bang for their buck. 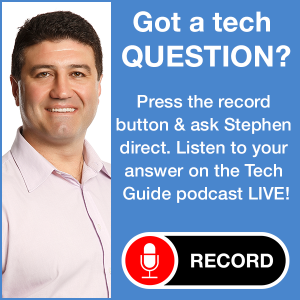 Recent research from Telsyte indicated the smartphone market had actually shrunk in Australia and this is due to the fact that people are hanging onto their devices a little longer because it’s just too expensive to upgrade. But the good news is there are plenty of smartphones priced below $500 that can deliver excellent features and value for money. Here is our look at the top five phones under $500. 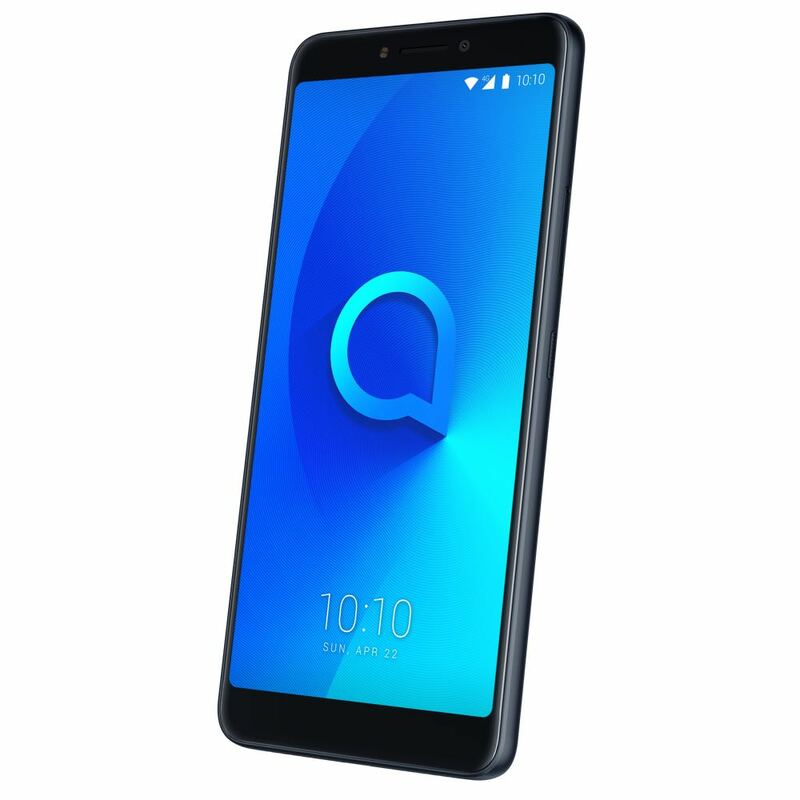 Created by Alcatel for Telstra, the Superior has an impressive 6-inch 2K 18:9 screen which makes it ideal for enjoying your content on the go. 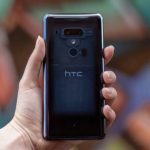 The device has a stylish look and feel and includes dual rear cameras – a 12-megapixel camera paired with a 2-megapixel secondary depth camera with LED flash. It offers impressive bokeh effect shots as well as the ability to change the area of focus on any shot, even after it’s taken. 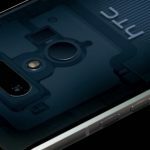 Also onboard is a fingerprint reader and face unlock for added security. The device, which is locked to the Telstra network, is running the Android Oreo (8.0) operating system and has a 3,000mAh battery. 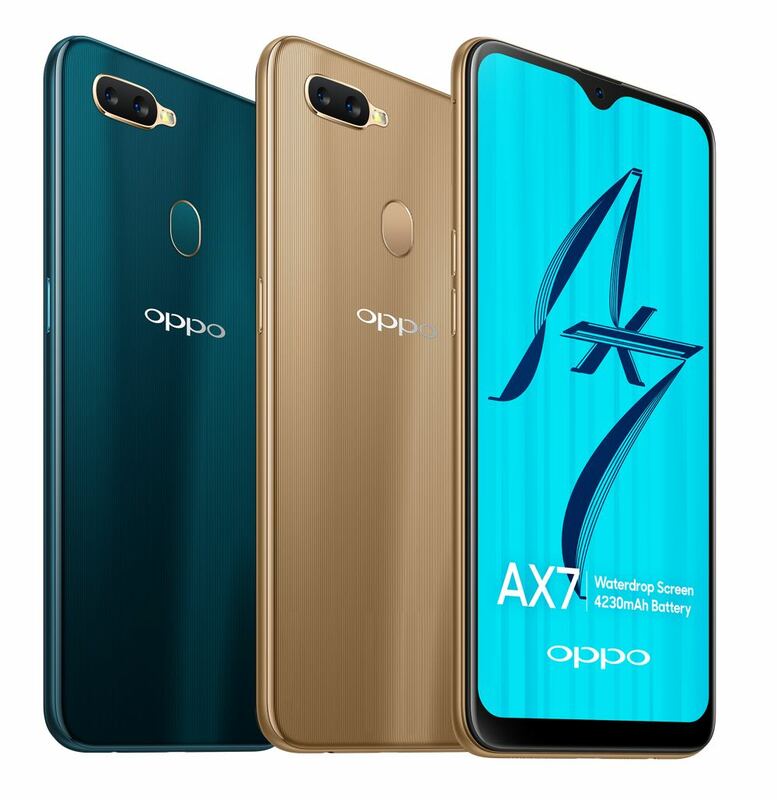 The Oppo AX7 is loaded with premium features, artificial intelligence and a huge battery but with an entry-level price tag. 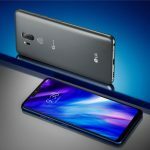 The device has a 6.2-inch high definition full-screen display with Oppo’s waterdrop design – that’s the notch at the top of the screen which houses the front-facing 16-megapixel selfie camera. On the design side, the AX7 provides an industry first – a 3D heat-curved chassis and a unique grain pattern to give it a premium look and feel. It has a 13-megapixel and 2-megapixel dual rear camera set up which is also enhanced with AI to ensure your shots are the best they can be. And that’s on top of that 16-megapixel selfie camera on the front which has an F2.0 aperture and a wide-angle lens to fit even more people and background into your shots. 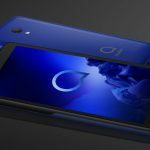 Running the Android 8.1 operating system, the device is powered by the Qualcomm octa-core Adreno 506 processor with 4GB RAM and 64GB of internal storage. The Nokia 5.1 Plus is one of the most affordable devices in the market to be powered by the advanced octa-core MediaTek Hello P60 chipset usually seen in more expensive flagship products. 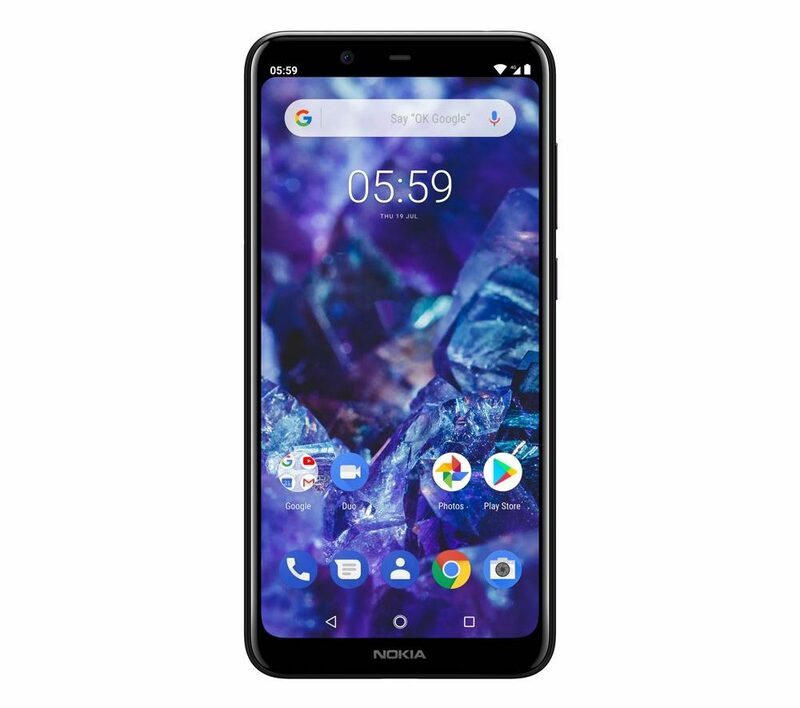 The device has a 5.8-inch 19:9 high definition edge-to-edge display and is running the Android One version of the Android Pie operating system which comes with three years of monthly security updates and the next two lettered Android updates so the Nokia 5.1 Plus can work as good as the day it was purchased well into the future. On the camera side, the Nokia 5.1 Plus has a dual 13-megapixel/5-megapixel rear sensors with optical image stabilisation, depth-sensing imaging for bokeh blur to create dramatic portrait shots. The front camera has 8-megapixel resolution so your selfies will look good as well. There’s also a 3060mAh battery onboard which is enough to handle your daily streaming and gaming. 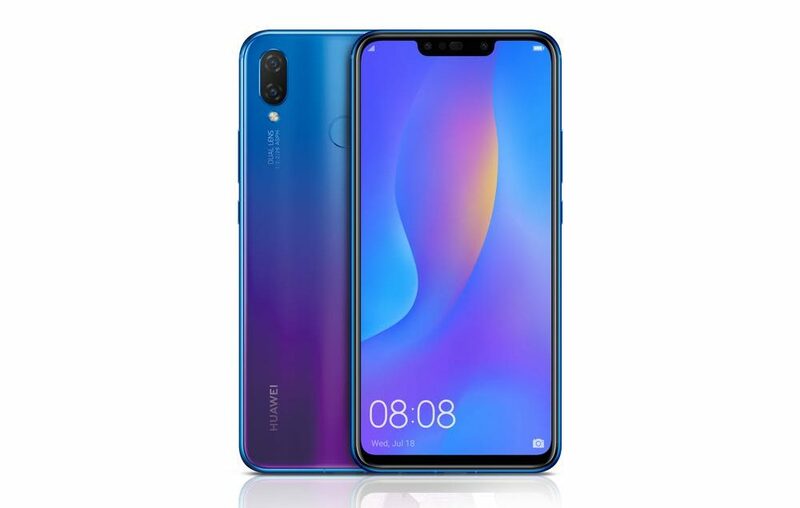 The Huawei Nova 3i has a sleek, thin design with a bright 6.3-inch high resolution (2340 x 1080) display. There are four cameras in total – two on the front and two on the back – which are all backed by AI to ensure you get the best results. The strongest camera is actually on the front – a 24-megapixel lens paired with a 2-megapixel camera. 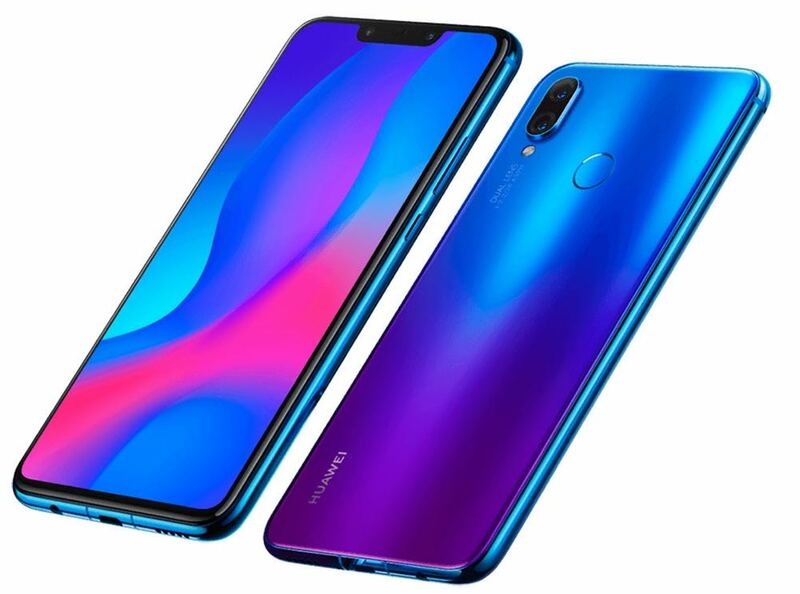 Under the hood, the Huawei Nova 3i is powered by its own silicon – the Kirin 710 chipset with an integrated AI processor so you’re getting impressive performance. There is 4GB RAM and 128GB of on-board storage but you can expand that even further with a microSD card. The SIM-card tray can support two 4G cards or a single SIM and a microSD card so you can choose how they want to use the device. 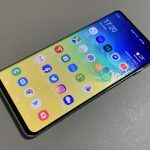 On the security side, there is Face Unlock and a fingerprint scanner – and both worked almost instantly whenever we needed to unlock the phone. The 3,340mAh battery provides all-day performance. When talking about smartphones under $500, a lot of people automatically assume that would rule out an iPhone. 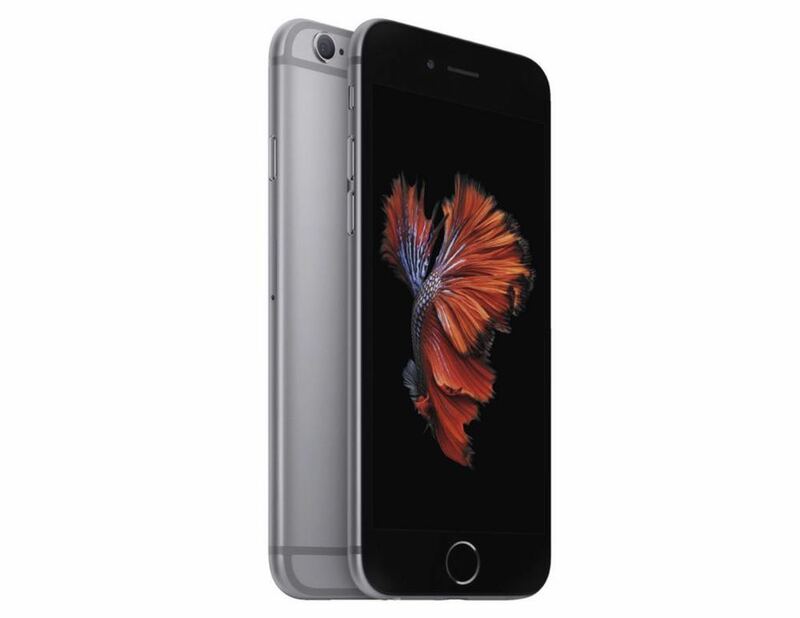 Apple still offers the iPhone 6S which has a 4.7-inch Retina display and is running the latest iOS 12 software. The device has a 12-megapixel camera, a 5-megapixel front-facing camera and can even shoot 4K video. On the security side, the home button doubles as the Touch ID fingerprint reader which can be used to secure contactless tap and go payments using Apple Pay. Yes, this iPhone was introduced three and half years ago, but it can still hold its own in today’s market.